PITTSBURGH — A paying passenger is suing Norwegian Cruise Line, citing alleged negligence. Joann Yusko filed a complaint on Dec. 5 in the Allegheny County Court of Common Pleas against Norwegian Cruise Line, alleging the vessel owner failed to properly maintain its cruising vessel in a reasonably safe condition. According to the complaint, the plaintiff alleges that on Dec. 5, 2017, she was dancing in an entertainment event at the vessel owned by defendant when she was caused to fall and struck her head. She was spun too aggressively by a cruise employee during a Dancing With the Stars-themed event, the suit says. She says she suffered injuries resulting in pain and mental suffering, and other damages. 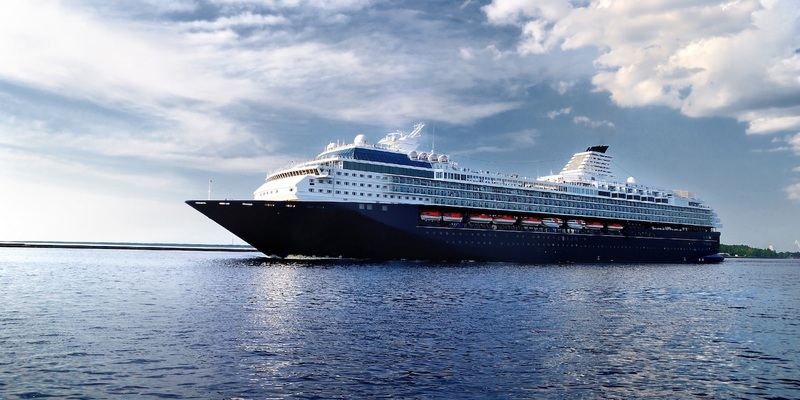 The plaintiff holds Norwegian Cruise Line responsible because the defendant allegedly failed to properly train and supervise its employees in organizing an entertainment event and failed to determine passengers' physical capability in participating in such event. The plaintiff requests a trial by jury and seeks all damages and such other just and proper relief. She is represented by Robert Datner of The Datner Firm in Landsdown. The Allegheny County Court of Common Pleas Case No. is 2:18-cv-05257-MSG.